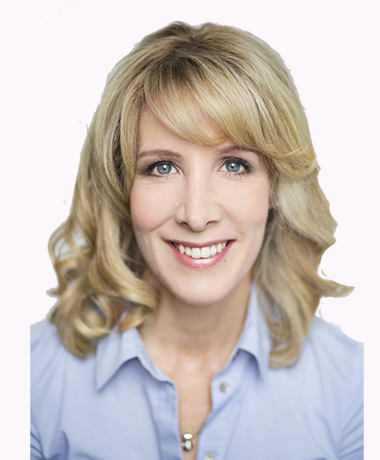 As President, Québec for Bell Media, Karine Moses oversees all programming, production, and scheduling operations for Bell Media’s French-language TV properties including RDS; overall operations and sales force for Astral, Bell Media’s national out-of-home advertising division; and Québec national sales, including television, radio, and out-of-home. Moses joined Bell Media in June 2016, appointed to the dual role of President, Astral, and Vice-President, Bell Media Sales, Québec, duties which she retains in her current role. Before transitioning into the media world, Moses held several key positions managing operations and various teams at Bell for nearly 20 years. As part of the network procurement, finance, long-term planning, and external services groups, she consistently stood out for her creativity, knowledge, and passion. Renowned for her managerial courage, she never hesitates to take the necessary risks to improve the company’s operational efficiency and implementation, while maximizing revenues. She holds a Bachelor’s degree in Finance from HEC Montréal and has successfully completed the Harvard Business School’s General Management Program.